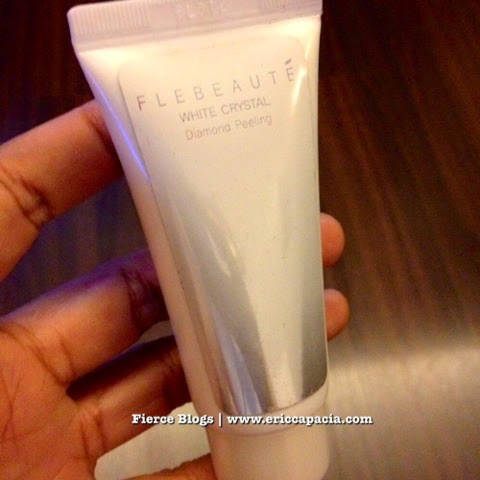 Fierce Blogs is currently trying out a a beauty product from The Face Shop called White Crystal Diamond Peeling. I actually have apprehensions trying out this skincare product because I was never a fan of Diamond Peeling treatment. But let's see. I will try this product for 2 weeks with open mind. Of course, I'll create a full blog review about The Face Shop, White Crystal Diamond Peeling once I have the complete experience. I've tried this. I also didn't like it.